$Call For A Great Price! The legendary Duramax 6.6L turbo-diesel V8 with Allison transmission, advanced towing features, and updated interior and exterior make the new Chevy Silverado 3500HD Chevrolet's the most advance heavy duty pickup ever. The new Chevy Silverado 3500HD can tow up to 23,200 lbs so if you have something serious to tow then this is the right truck for you. The new Chevy Silverado 3500HD comes with advanced towing features like the diesel exhaust brake, hill start assist, and trailer sway control. If that wasn't enough, the new Chevy Silverado 3500HD comes with safety features like the safety alert drivers seat as well. 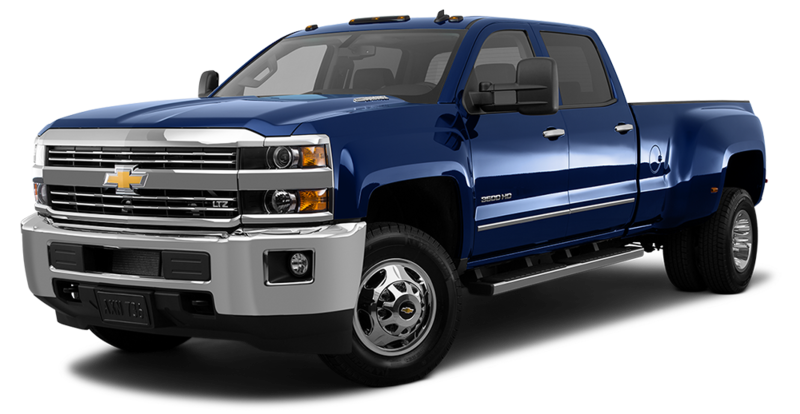 For more info on the new Chevy Silverado 3500HD click here. JD Power's "Highest Ranked Large Heavy Duty Pickup in Initial Quality"